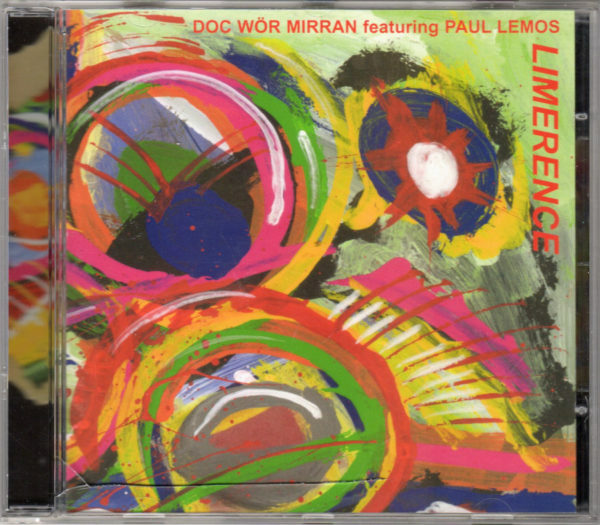 Received two CDs from the unfathomable enterprise that is Doc Wör Mirran…this project seems to go on creating (and reissuing) material as productively as eight chestnut trees in full flower, and thereby seems to transcend labels and fashions of musical whim. Joseph B. Raimond and his shifting crew of collaborators can only tangentially fit into the “krautrock” genre and many of their extreme synth experiments are generally too abrasive and strange to please a modern audience, who seem to like their electronic music with all the edges smoothed to a puree. 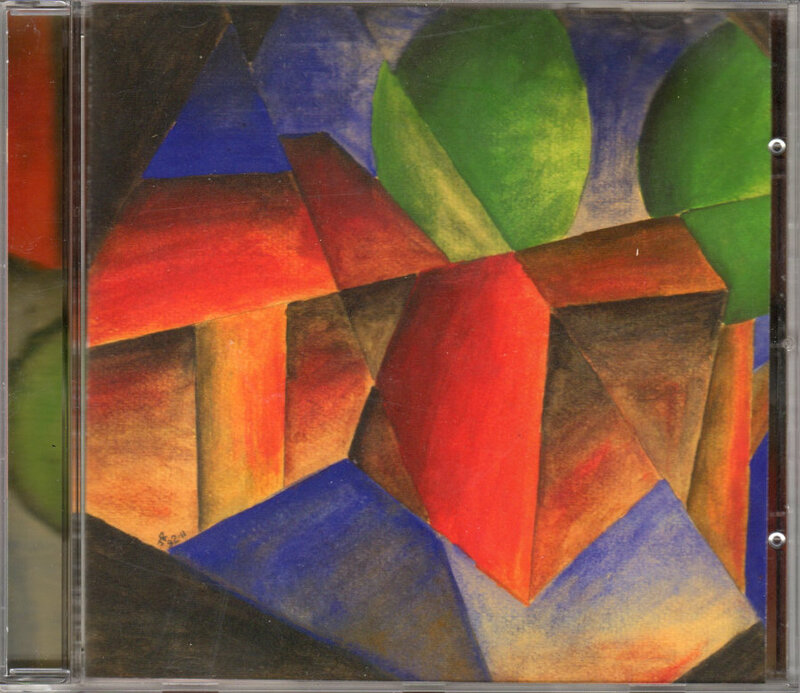 Though we have heard examples of their rock-based music, Edges 8 & 9 (HAVE THIRTEEN / MISS MANAGEMENT mt 605) might be in the electronic category; Raimond and Peter Schuster are both credited with synths on these 1996 recordings, and the results are queasy, a series of vaguely irritating poops and tweets that don’t seem to make much sense. There’s no reason to keep playing, yet they go on for over 20 minutes at a time. If there’s an “edge” involved, I can feel myself being pushed to the edge of reason by these nauseating glorpers. Where ‘Edges 8’ is boneless as a melted jelly, ‘Edges 9’ has a vaguely crystalline vibe in its twinkling surfaces. But then, so does my chandelier (which reminds me I must get my butler to polish it). This is the 154th DWM release! Limerence (HAVE FOURTEEN / MISS MANAGEMENT mt 607) is credited to Doc Wör Mirran featuring Paul Lemos. Lemos is a fine egg whose music reviews from the 1980s I have recently been absorbing from the pages of Option magazine, plus I do have a copy of his Sludge LP which he made for Dossier. Can’t say I ever got “into” Controlled Bleeding though. There’s also Ralf Lexis and mario joining Raimond and Paul on the record, and the three tracks here are pretty decent synth-drone instrumentals which continue to tip over into the realms of unreality and bizarritude with remarkable ease. At least they’re more approachable, and have more layers of sound in operation, than the stubborn one-dimensional thing noted above. They’re certainly situated in the “alien landscape” genre so beloved of these diehard industrial-types, but the deal is sweetened by addition of tepid, watery melodies played on weedy keyboards. If you enjoy this picnic on another planet, where only Venusian snakemeat and Jovian apple-juice can be found in the hamper, by all means stop by for a stay in Limerence. No date of recording for these tunes, though the cover paintings are from 2010, and it’s the #156th release. Both the above received at TSP mansions on 7th September 2018.